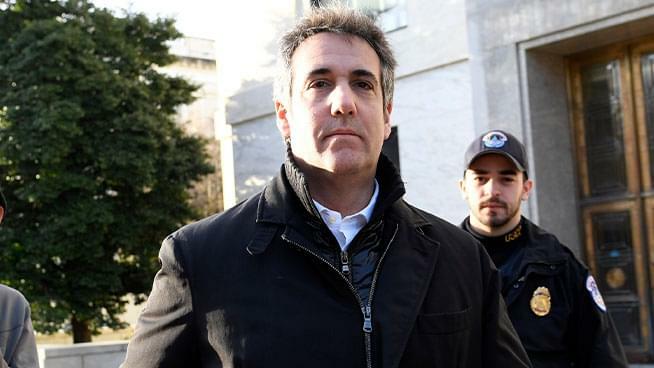 Today marks the first of three appearances on Capitol Hill for Trump’s former personal attorney Michael Cohen, so we talked with CNN Legal Analyst Elie Honig to give us some background. Today Cohen goes in front of the Senate Intelligence Committee, tomorrow the House Oversight Committee and Thursday the House Intelligence Committee. Of the three, tomorrow’s hearing will get the most serious attention and scrutiny because it is the only one of the three to be held in public.